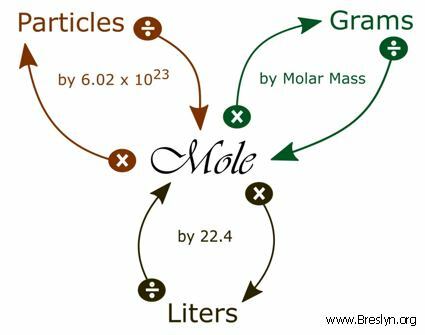 Get the basics (molar mass, moles to grams). Visualize the big picture using a mole map to develop a problem-solving strategy. Understand this will take effort and persistence! Why is Stoichiometry so hard?